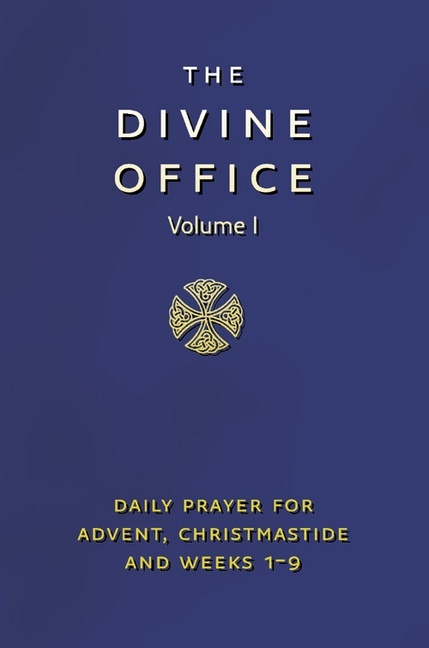 Volume 1: Advent, Christmastide and Weeks 1-9, includes all the prayers and readings. This edition contains an updated table of moveable dates. 1984 pages/ leather/fine binding with ribbon marker. 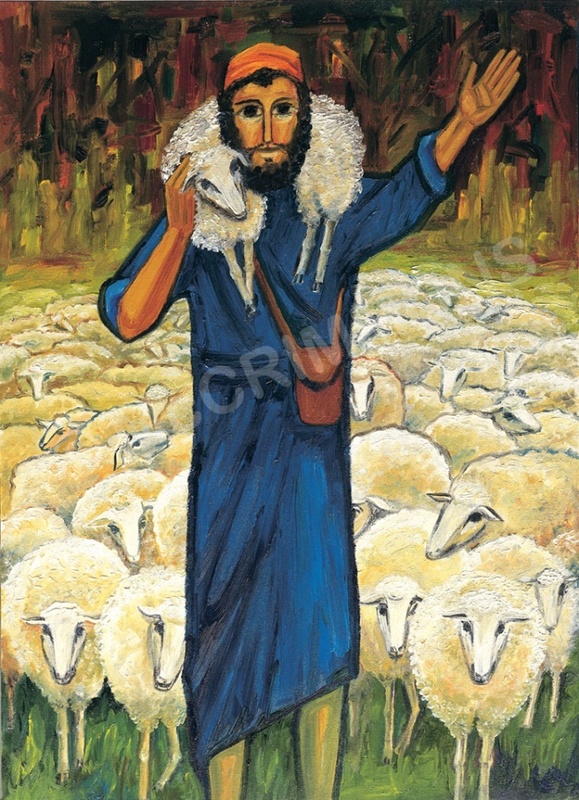 See Related Items below to purchase Volume 2 (Lent to Pentecost) and Volume 3 (weeks 6 - 34).